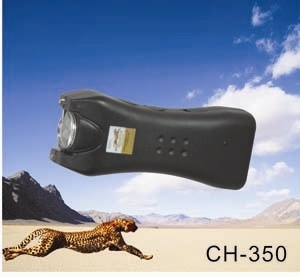 Black 2,500,000 Volts Cheetah Cyclone Rechargeable Flashlight 2.5 Million Stun Gun Curved. 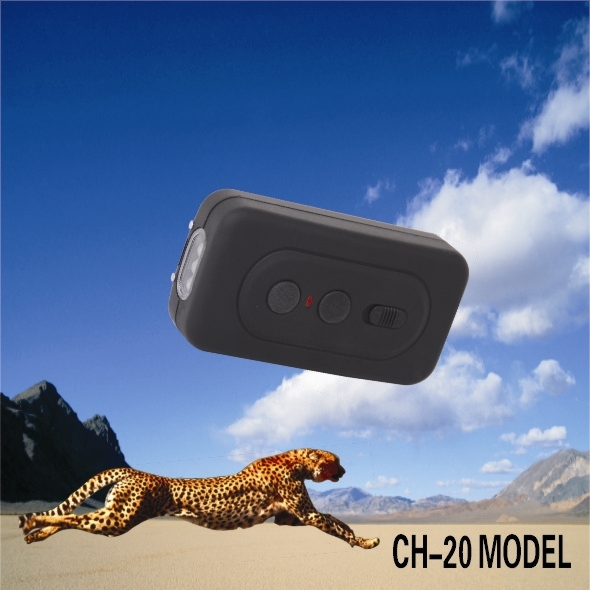 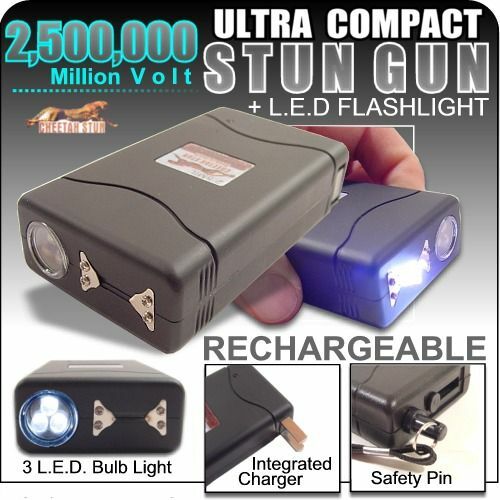 Cheetah Cyclone 2.5 Million Volts Stun Gun with Built in LED Light . 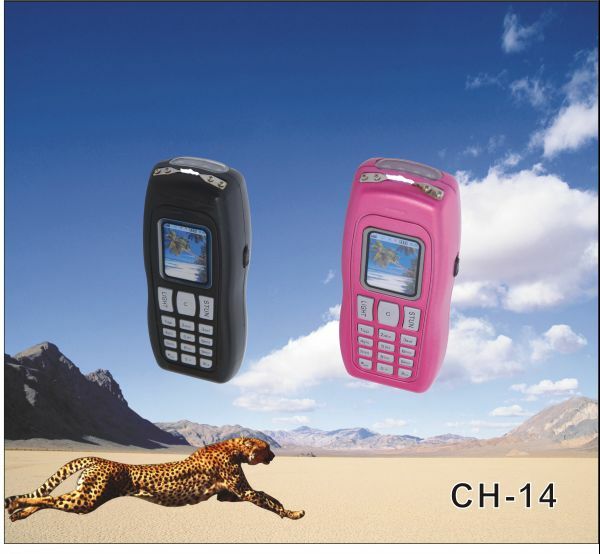 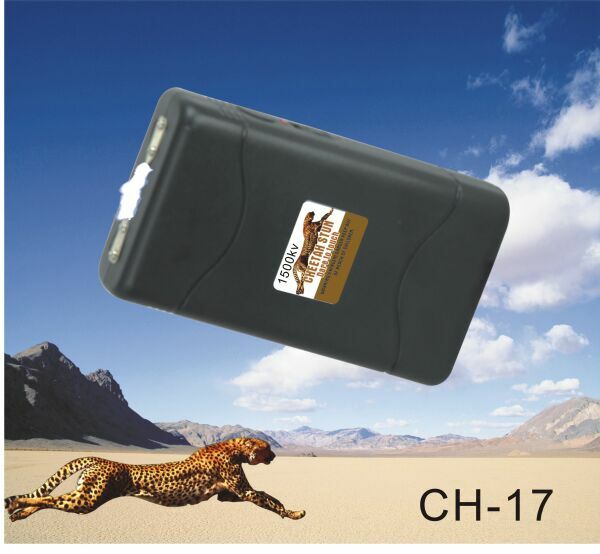 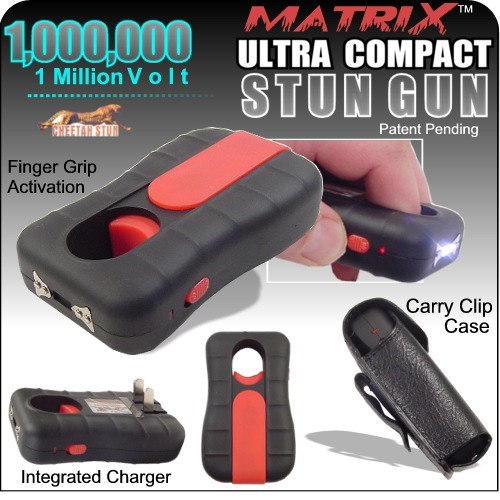 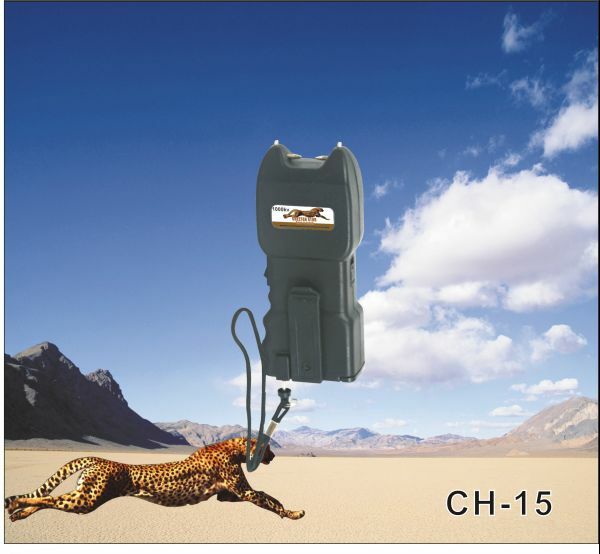 This is the latest and strongest stun gun available in market. 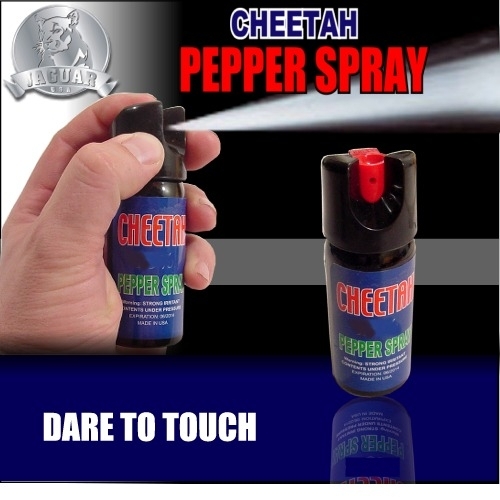 Comes ready with strong LED Flashlight.